Inside dealing (sometimes referred to as UK insider trading) is when someone decides to trade based off insider information which they have received. It is punishable with a maximum sentence of 7 years and an uncapped fine. Disciplinary consequences may include a ban from working within the financial sector altogether. 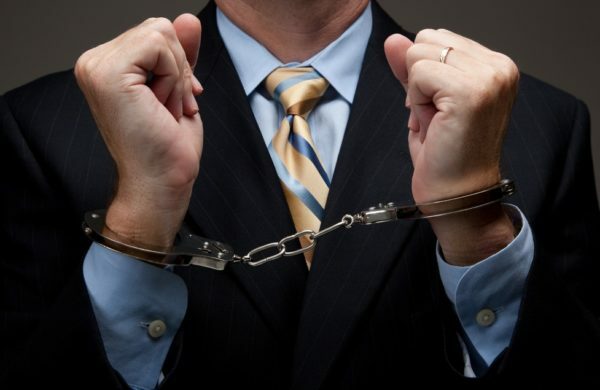 Insider dealings are regulated by the Criminal Justice Act 1993. This legislation states that you may be guilty if you make deals with aforementioned insider knowledge, or encourage others to do so. Although there are many defences to these charges, it may be difficult to defend without specialist legal knowledge. Inside trading can be very confusing when it comes to seeking defence against criminal allegations. At Bloomsbury Law, we are here to help you through every stage of the process. We will listen to your situation, answer any enquiries that you may have and advise you accordingly once we are instructed.